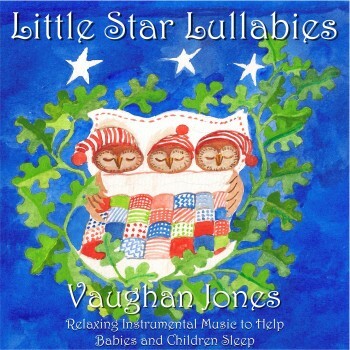 ‘Little Star Lullabies – Relaxing Instrumental Music to Help Babies and Children Sleep’ is a collection of eight pieces of music written especially to help calm and relax little ones. Each track has been composed to provide a reassuring ambience so that babies and children can feel comforted. The lilting melodies on this album create a gentle atmosphere in which they can settle down to a good night’s rest. 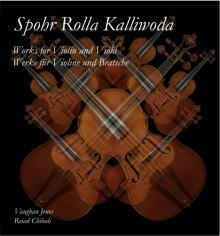 The compositions have been arranged for different combinations of instruments. 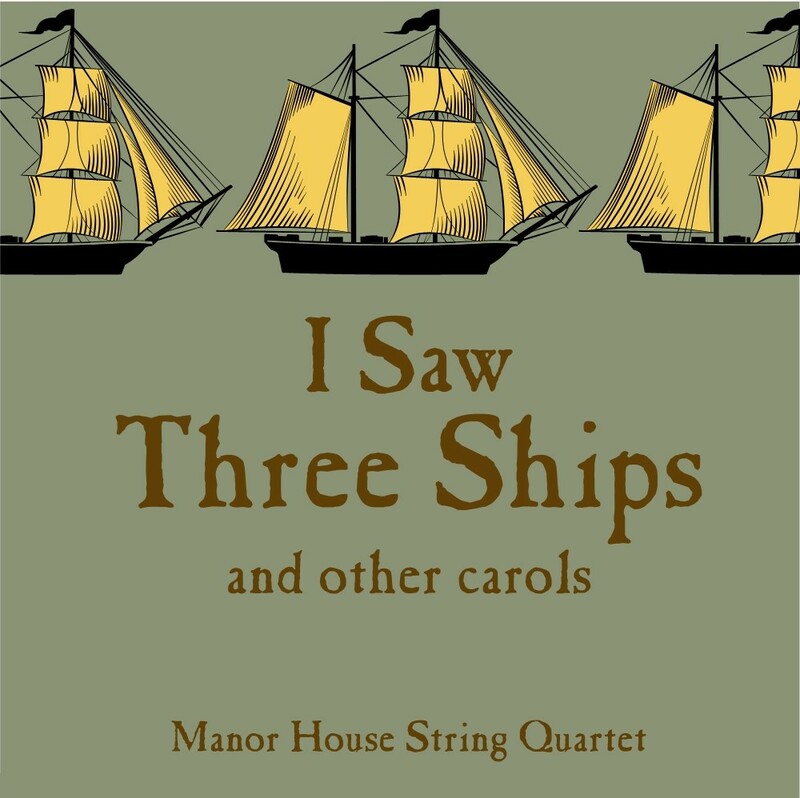 Amongst these are flutes, glockenspiels, recorders, harps as well as a string orchestra, which have been harmonized to create a warmth of sound that wouldn’t have been possible on synthesised instruments. It’s an album of children’s sleep music crafted so that parents can also derive pleasure from listening to it. Each piece of music opens up and flows naturally so can be enjoyed in its own right. 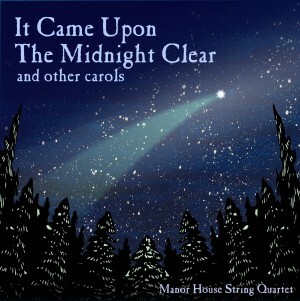 Although this is¬†music composed for younger children, people of all ages may also find the music on this disc soothing. All tracks composed and arranged by Vaughan Jones (except * which were composed and arranged around traditional melodies).